What are the responsibilities of the Church in an ageing population? It is undeniable that a ‘silver tsunami’ is rising in Singapore. 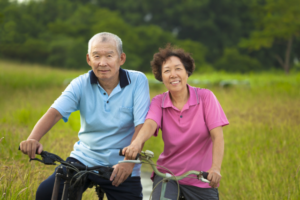 By 2030, the number of seniors aged 65 and above is projected to be more than 900,000, double the number in 2015. This makes us one of the world’s most rapidly ageing societies. More than mere statistics on a page, this has very real effects on society as a whole, and hence the Church cannot afford to ignore the issue. An ageing population will directly translate to greater demands on the national healthcare system. People are living much longer, and the average life expectancy is now 82.6 years, one of the world’s highest. At the same time, there has been a rapid increase in lifestyle-related diseases such as diabetes mellitus, hypertension, heart disease, and cancer. 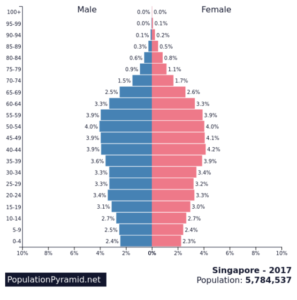 As a practising Emergency Physician in Singapore, I have witnessed first-hand the rising healthcare demands and complexity of medical needs over the last 25 years. There are more 80-, 90-, or even 100-year-old patients repeatedly visiting the Emergency Department with multiple issues. Beyond medical needs, the elderly have social, psychological, and emotional needs which require attention. 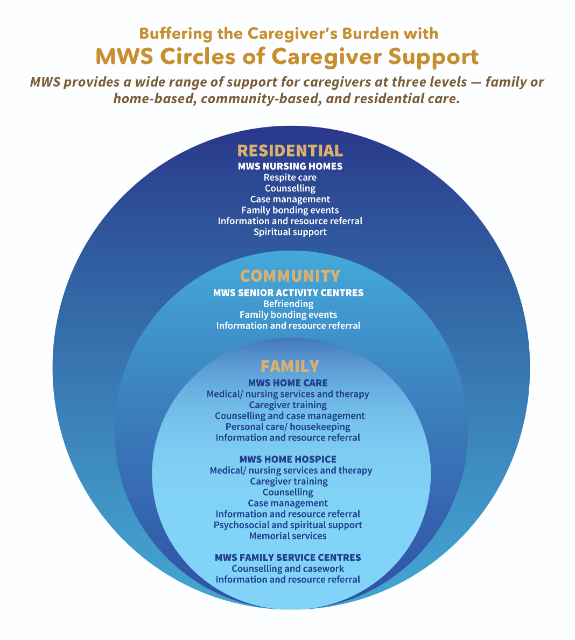 Social isolation, coupled with more nuclear families, challenge the traditional models of caring for seniors in the community. Caregivers, particularly the ‘sandwich generation’ caring for both old and young, face greater strain. Differences in perspectives and lifestyles of baby boomers and millennials are also creating an inter-generational divide. Social spending needs to increase, but with a slowing birth rate and correspondingly smaller tax base, the financial constraints get tighter. Moreover, healthcare and social service manpower is also in short supply. The labour-intensive nature and relatively low wages make jobs in this sector less popular among young people. With all these challenges, increasing numbers of seniors risk falling through the nation’s social support gaps. How relevant, then, is Christ’s mandate to feed the poor and minister to widows? 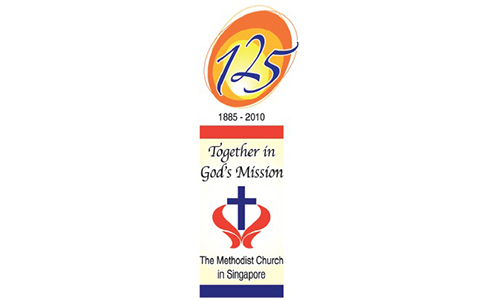 Is this an urgent priority of the Church in Singapore? Longevity is seen, especially in the Old Testament, as a blessing from God. The Bible patriarchs show that it is possible to continue to be productive, contributing and nurturing even as we age. It is the Lord who sustains and helps us overcome the challenge of ageing gracefully (Isaiah 46:4). The Bible recognises that ageing is rooted in the family and community. Deuteronomy 5:16 tells us to “Honour your father and your mother, as the Lord your God commanded you, that your days may be long, and that it may go well with you in the land that the Lord your God is giving you.” Thus, we are not to age in isolation, but collectively as a family and community of God. There is much we can do as a Church to share with the world a godly model of abundant living and graceful ageing. First, we need to be pro-active in equipping Christians to care for their parents and the elderly, both in the family of God and in the wider community. 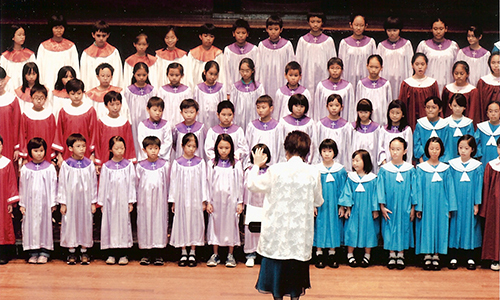 Churches in Singapore could collaborate to develop such training and equipping. Second, we need to reconsider our existing models for building nursing homes and community hospitals which promote institutionalisation and dependence in our seniors. Do we need to shift to home- or community-based care delivery models? Can we pioneer the way for ‘successfully ageing’ communities; for example, contributing to co-operative solutions for assisted living and independent ageing? As a community, can we engage the government and healthcare sector to come up with solutions for these concerns? Third, the Church needs to continue investing in social outreach and ministry to the elderly. 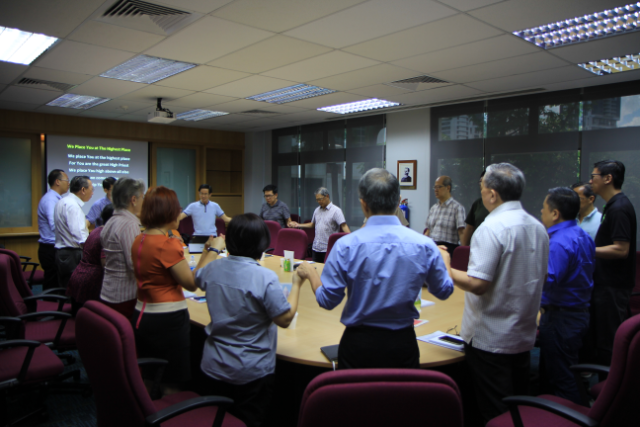 Are we equipping our people for fruitful, graceful ageing? We need to ask: Are our churches elder-friendly? How do we win the elderly to Christ? Are we positive about building an ‘ageless’ society and reducing the increasing social isolation of seniors? The Church is the family of God—we should have open doors and hearts. Personally, I am disturbed by the mindset in certain churches that seems to focus on ‘youth culture’, apparently promoting materialism while perhaps unconsciously excluding the ‘have-nots’ and the elderly. Our young are important to us, but is this mindset out of sync with the needs around us? How do we develop true ‘inter-generational’ ministry? 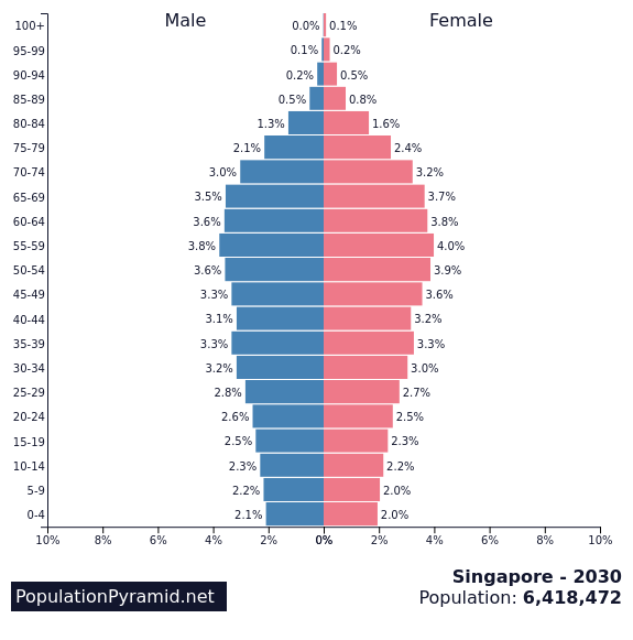 The Bible provides a model of ageing as a community, even in Singapore’s rapidly ageing population. Christ’s call to be ‘salt and light’ remains as clear and relevant for us today as it was more than 2,000 years ago. Speech by Mr Gan Kim Yong, Minister for Health, at the SG50 Scientific Conference on Ageing, 2015. Phillips DR, Bartlett HP. Aging trends – Singapore. Journal of cross-cultural gerontology. 1995 Dec;10(4):349-56. PubMed PMID: 12347813. Department of Statistics MoTIRoS. Population Trends, 2016. 2016. Lee WK. Economic and social implications of aging in Singapore. Journal of aging & social policy. 1999; 10(4):73-92. PubMed PMID: 10724772.
serves as Lay Leader with his church, the Methodist Church of the Incarnation.